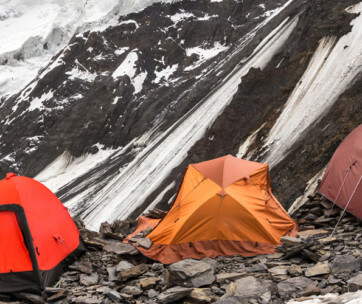 The LuminAID PackLite Max is one lightweight box you really wouldn’t mind carrying with you up in the mountains or even through the woods or anywhere else where you’d need ample illumination for hours on end. 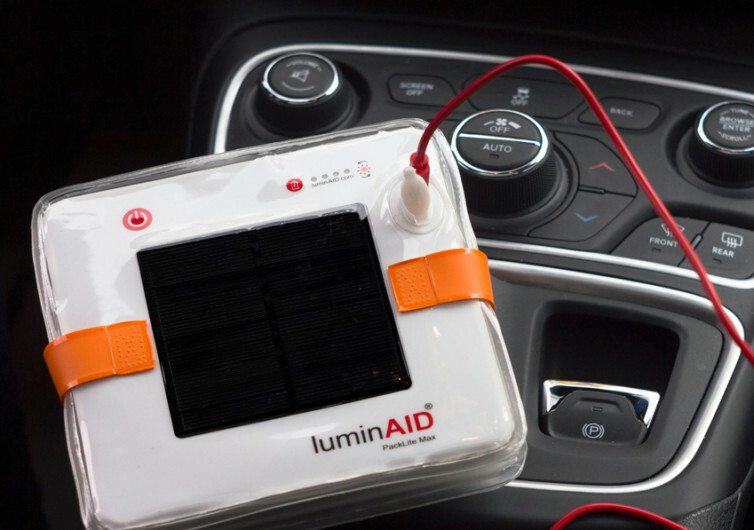 You see the LuminAID PackLite may be light, but it sure packs awesome power and functionality. 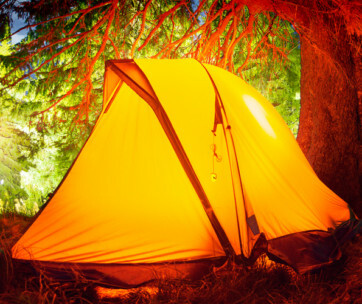 With an illuminating capacity of 150 lumens, enough to light up about 200 square feet of your camp, the LuminAID PackLite can last for a whopping 50 hours on the lowest brightness setting. 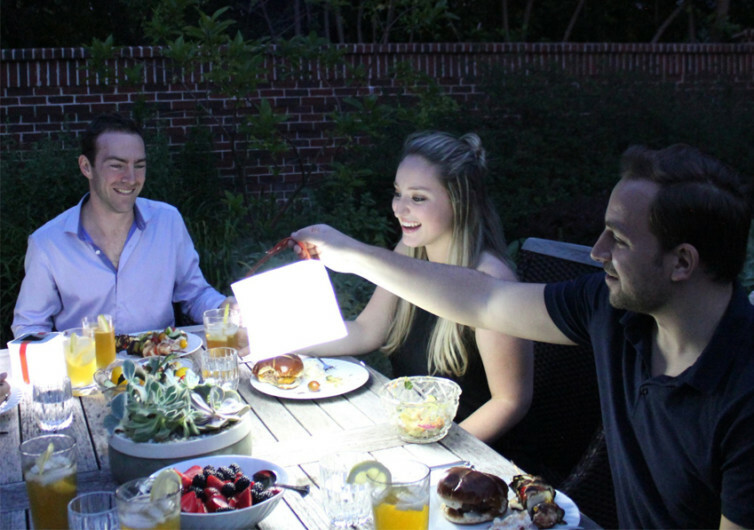 Speaking of which, PackLite comes with 5 different levels of brightness so one can always choose something that is perfect for the situation. 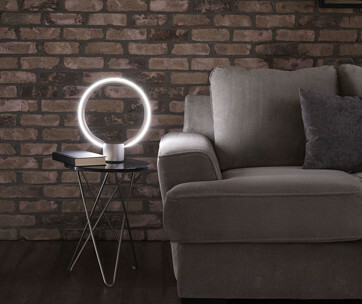 And while it can be recharged within 1 to 2 hours using its accompanying USB cable, you can let Mother Nature do the charging for a good 12 to 14 hours. Even in overcast conditions, you can rely on PackLite to keep on packing juice into its rechargeable battery with a guaranteed lifespan of more than 10,000 hours. 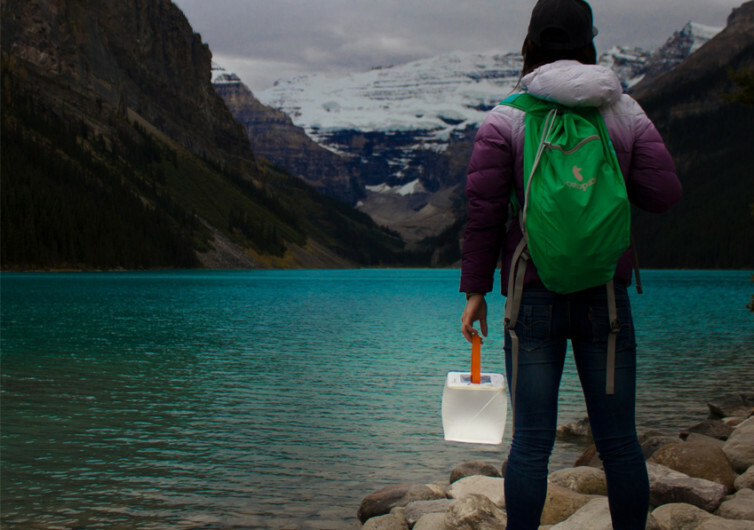 It is fully waterproof and floats, too, making it great for canoeing, kayaking, and even in emergency situations. 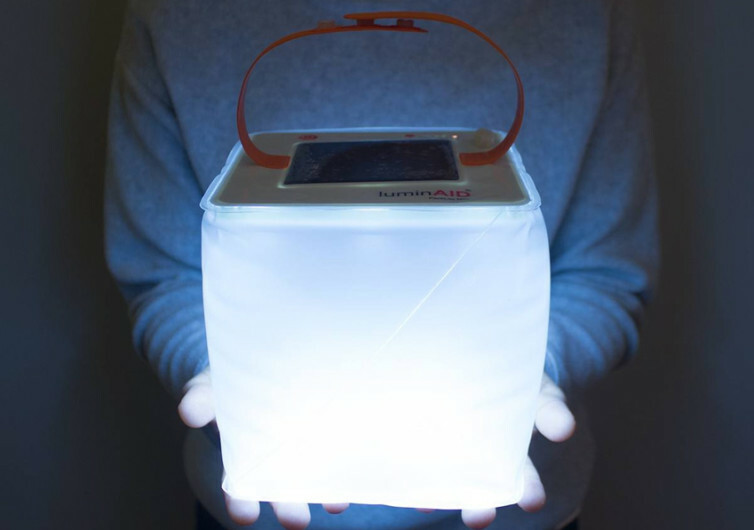 TheLuminAID PackLite packs lightly yet produces enough functionality to get you going even in total darkness.